James A. Lindsay is a co-author of the Grievance Studies, a project designed to expose the politicized corruption within social justice geared humanities scholarship by creating bogus academic papers and submitting them to academic journals in the areas of cultural, queer, race, gender, fat, and sexuality studies. 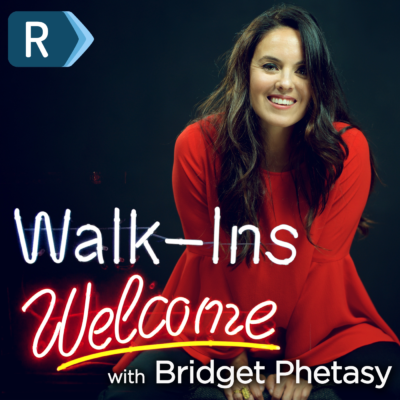 He and Bridget have a fascinating discussion about the dogmatism of atheists, the Feminist Glaciology paper that radicalized him, the assault on science, the fascism creeping in from both sides – the left and the right, and why everything we think we know about reality might be wrong. James explains post-modernism and why fitting in matters ten times more to people than being right. Bridget expounds upon why the idea that language is violence and a tool of oppression that must be regulated, strikes terror into her heart. And together they lament the isolation and loneliness of thinking for yourself in today’s culture of ideological tribalism. This is a brilliant deep dive into why intersectional social politics are a toxic way to look at the world and lead to competitive victimhood, the corruption in scholarship that’s fueling the whole social justice, progressive, activist universe, and the doomsday cults of the far left and the far right. If you’re a small business owner, HoneyBook.com can help you spend less time handling the administration work, and more time doing what you love. 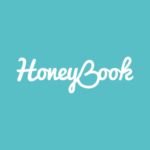 HoneyBook is an all-in-one business management platform for creative small businesses. 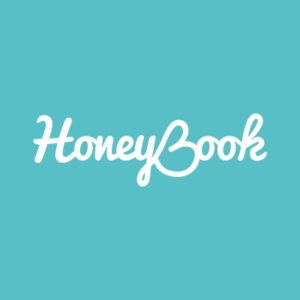 Get started at HoneyBook.com today, and use promo code WALKIN for 50% off your first year.